This season we are thrilled to bring you a line-up of lively, adventurous, informed and environmentally friendly presenters. They will be the driving force behind a new era of 50|50. Her comedy skills have been evident in her leading role as Amanda Mbuli in the M-Net sitcom Coconuts and her dramatic abilities have been on show in various series, such as The Mating Game, Isidingo, Scandal and Jozi H. She also starred in Binnelanders as Busi, yes, she is completely bilingual too! When she was part of the award-winning breakfast show on 947, it was her wit, warmth, plenty of quirks and a deep, velvety voice that the listeners fell in love with. This lady can definitely think on her feet (often saying exactly what everybody else was thinking)! Apart from live radio, she is also comfortable as a TV presenter. Whether it’s a cooking show or a daytime talk show or a nature show, Philicity is always engaging and at ease. She was a celebrity contestant on the M-Net reality competition Survivor South Africa: Maldives, in 2011 and she survived…barely! Clearly her skills are not confined to one genre and she is always keen for a challenge. Philicity is a well-known face and voice on SA TV and radio, she fit comfortably into the 50|50 team with her passion for the outdoors and her bubbly personality she is slips into the hearts of the viewer with ease. Ashmund Martin hails from the small town of Prieska, in the Northern Cape and has since seen his rise in the television and entertainment industry take him across the country and develop keen interest and awareness regarding the state of our natural environments and conservation. 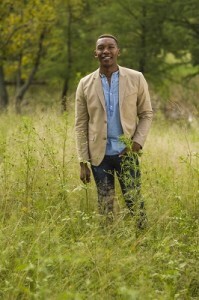 With 50|50, Ashmund will have the opportunity to exhibit his growing passion for conservation and nature. Growing up, he was always mesmerized by the magic of television, created by various actors and presenters who entered his family’s living room every evening. When the time came to choose a career, his love for entertainment steered him towards pursuing show business, but his journey had him embarking on a longer road to his intended destination. In 2009, he relocated to Johannesburg exposing himself to the industry. His first break came when he landed a job as a researcher and trainee presenter for the Afrikaans entertainment programme Kwêla on kykNET. He has recorded voice overs for the MTN SAMA’s, Idols SA, kykNET & kie and SAB Miller. In 2014, Martin made his movie debut as a supporting act in an Afrikaans movie called “Rowwe Diamante”, an opportunity that prompted him to shift his career focus to presenting, singing, acting, voiceover work, event hosting and MC work. While exploring various options, his love for conversation, gave him an opportunity to be a guest radio presenter on Cliff Central. He also had the opportunity to do red carpet interviews at the BET Awards in Los Angeles. In the same year, he was cast to feature in a Caste Lite “Republic of Extra Cold” advertisement further boosting his profile as a memorable face on South African television screens. His ultimate goal is to become a face of South African television and cinema, both in front of, and behind the camera. Although his first language is Afrikaans, his proficiency in English makes him yet another gem in the rich cultural tapestry that is South African society. Since he was a little boy, Bertus loved looking for spiders and bugs wherever he went. As someone who is passionate about life, people and adventure, he traveled the world looking for opportunities to learn and contribute to conservation and social issues. His travels took him to more than 50 different countries from Iceland to Indonesia and Angola to Kazakhstan. As someone who loved telling stories and sharing ideas, Bertus decided to study film and video technology. He worked behind the camera on a freelance basis and also qualified as a nature guide with the Field Guides Association of Southern Africa (FGASA). He loved the opportunity this gave him to spend time in the bush and share his passion for the environment with visitors to South Africa. As a qualified facilitator, he also helps groups of people and organisations to find innovative solutions to their challenges. For years he volunteered his time during major disasters and gave psycho-social support to survivors of war, earthquakes and tsunamis. In 2013 Bertus joined the 50|50 team as a field presenter and at the end of 2014 he also started writing and producing his own stories. In 2015 he was awarded the SAB Magqubu Ntombela and Ian Player Cub award for his work. When not traveling or working in Johannesburg, Bertus stays on a farm outside Magaliesburg, where together with some friends, he is pursuing a more sustainable lifestyle. 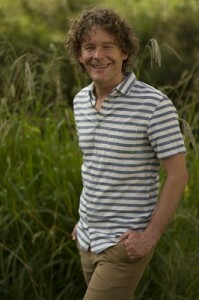 To find out more about Bertus, visit his website at www.mopkop.co.za. Hermien has more than 10 years of wildlife and environmental film making experience working across the various facets of storytelling including editing, script-writing, directing, camera work and producing. She previously worked at 50|50 as a producer, winning the SAB Environmental Filmmaker award in 2015 for her portfolio of environmental stories. Her most recent project was as a producer for an international blue chip series for Animal Planet. She loves travelling, especially in Africa, and is most at home surrounded by nature. aving matricula ted from The National School of the Arts with Full Colours in Drama and Half Colours in Musical Theatre, it was evident from a very young age that Mmasea not only has an innate passion for the entertainment industry, but has also worked her way through the ranks. 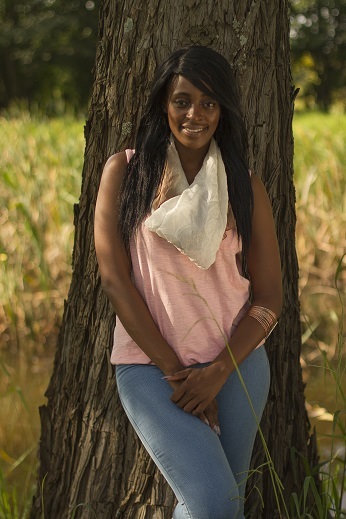 And if you recognize her voice, Mmasea just so happens to be a radio personality who started out at local community radio station 90.6 FM and is now one of the newest talents on Jacaranda FM. 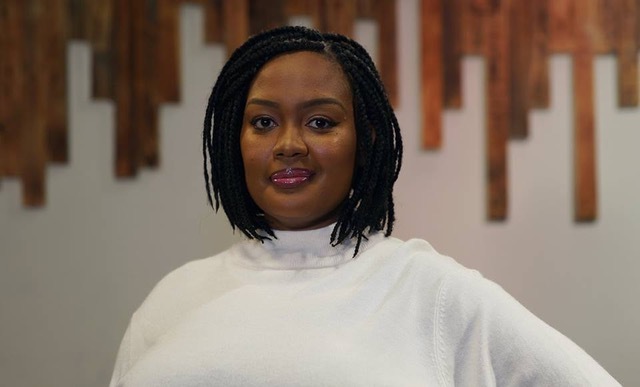 Taking that talent behind radio, as voice artist Mmasea has featured in campaigns for OutSurance, Renault, Imperial GM and more. In 2016, she used her voice as the MC for the VUT Women’s Day Celebrations 50th Anniversary with guest speaker Zoleka Mandela calling this her big “uh huh” moment in realizing what she hopes to achieve as a young female in this industry. As a self-proclaimed every-girl, Mmasea hopes that she can inspire more young women and girls growing up in a media fueled world to know that it’s ok to be unique and that different is the new cool. Mmasea is an actress, presenter, MC and voice artist who is passionate about making a difference every day, even if it’s simply through the art of entertainment. Simon grew up the son of a geography teacher and so spent his early years immersed in a constant stream of environmental information. After matriculating from St. Stithian’s College he studied Geography and English at Wits, completing an honours in climatology in 1998. He is currently working on a Masters in Environmental Science. 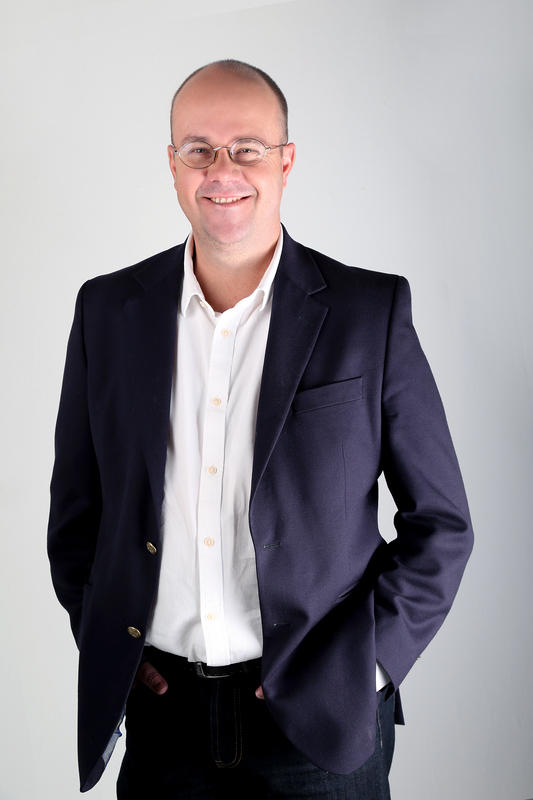 In addition to presenting on 50|50, Simon is the environmental and science correspondent for Primedia Broadcasting. As a broadcast meteorologist, he has provided weather production and presentation services to all of the SABC’s domestic and international TV channels since 1999. He runs his own environmental consultancy, SDG Consulting, which focuses on climate change, energy issues and air quality modelling. Simon also works as a professional speaker and MC, focusing on various environmental and climate change related topics and thoroughly enjoys bringing his passion for science and the environment to the fore at functions. He is also an accomplished writer. You can currently read him in his monthly columns in Runners World SA and in “Khuluma”, the Kulula.com in- flight mag as well as on the environmental blog, dontbeapassenger.com. His first book, Going Green contains simple environmental advice for day to day living. With a Masters in Savanna Ecology, Simon has extensive bush knowledge. Coming from a generalist environmental science background, Simon is passionate about all environmental matters adding yet another authentic voice and face to the show.